Are you planning a move, or just moving some stuff to a storage locker, and need some help? Here are some trusted movers, stagers, and real estate agents that we know will help make your move easier. 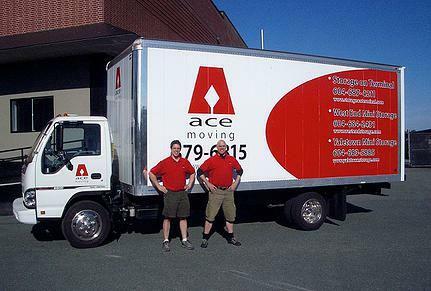 For experienced professional movers who have been serving downtown Vancouver and the Lower Mainland since 2005, call Ace Movers. They specialize in residential apartment to storage facility moves and are offering a 30% discount to any Storguard customers.